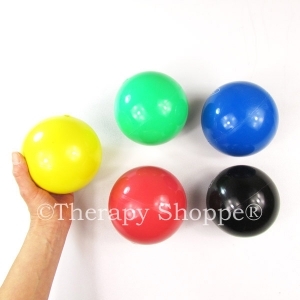 Therapy balls are a great tool for developing gross motor skills, body strength, postural stability, and bilateral coordination. 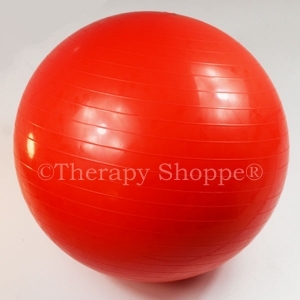 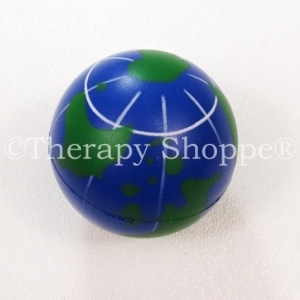 Occupational therapists often recommend using a therapy ball as a ball chair seat in the classroom, clinic, office, or for home use. 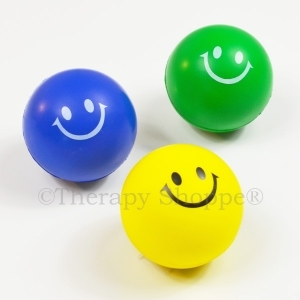 Ball chairs facilitate good posture and allow subtle movement (vestibular) input which can be very focusing and organizing to nervous systems. 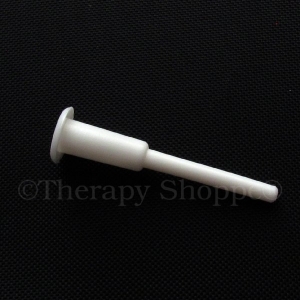 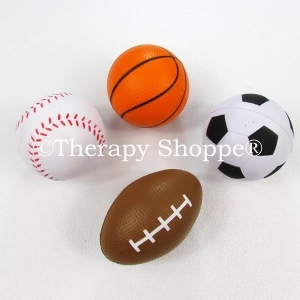 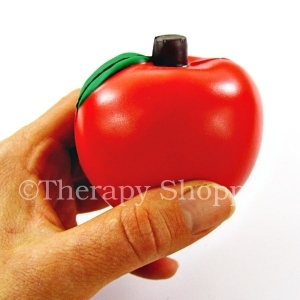 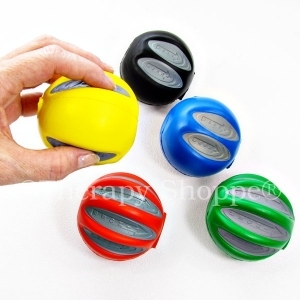 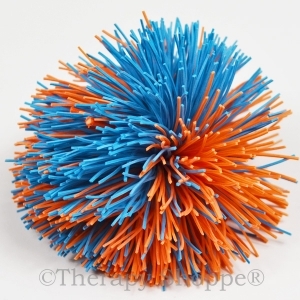 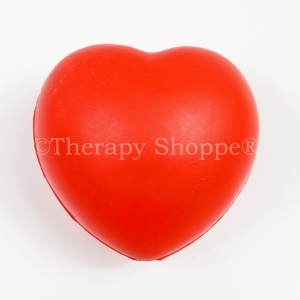 Whether you are looking for standard therapy balls, sensory balls, fidget balls, stress balls, or therapy ball chairs... we have a wide selection of great therapy ball choices for you!